I mean, I actually wanted a paint color... not primer with clear shot over the top. Ha! That's the repair plan for my front bumper! As zeee crraizy frrench say: touché!! 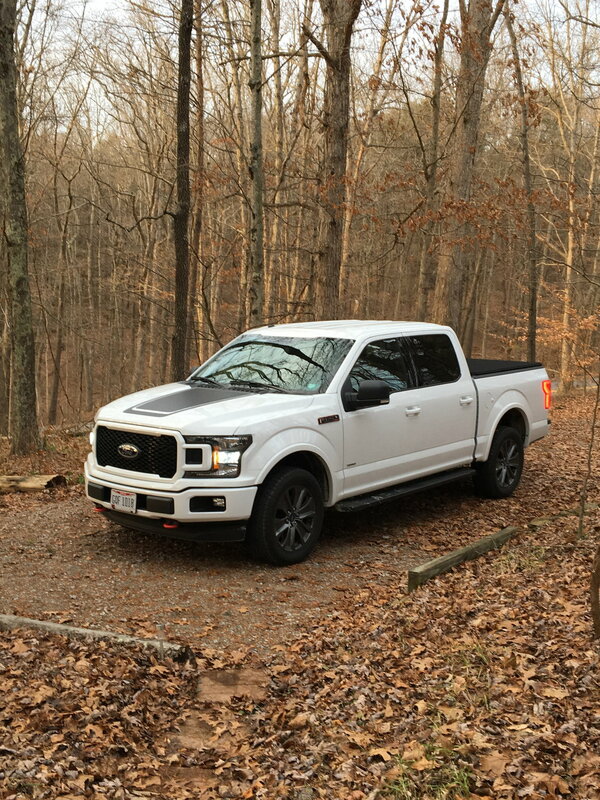 Here's my '18 XLT, decal delete via the owner! Where'd you get the red tow hooks? Or did you just have your stock ones powder coated? Good eye! I just wrapped them in red electrical tape. These all look great! I will be ordering an XLT version soon! Going with the FX4 and graphics delete options myself.